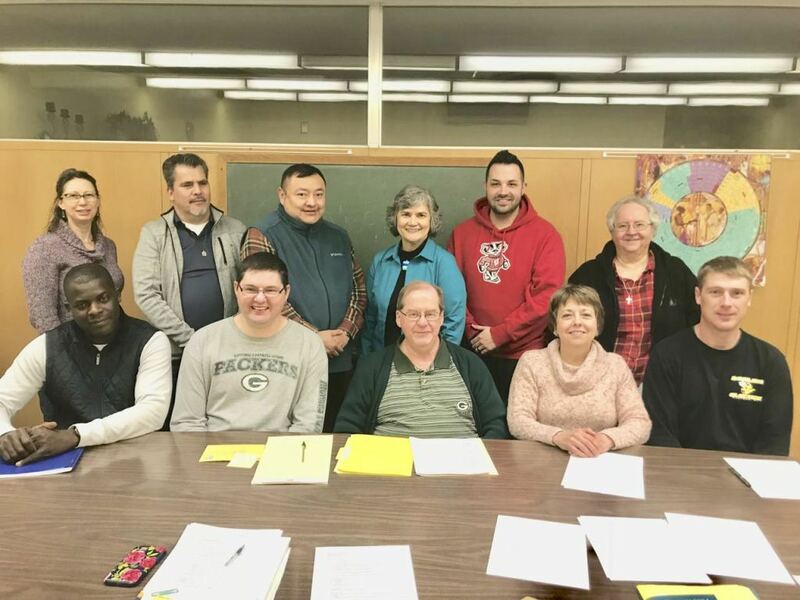 The Joint Pastoral Council guides pastoral action and ministry through working closely with the pastor and parish staff to form policies and programs. The council investigates all things pertaining to pastoral life and the works of the parish. It reflects prayerfully on them and then proposes practical solutions. Presently, the Council is equally represented by both St. Joseph and St. James. The commitment is a three year term. The council meets bi-monthly during the months of September to May. Meetings generally last approximately one and a half to two hours. Council members should join a parish commission if not currently serving on one. To be a candidate for Pastoral Council, one must be nominated (can nominate self) and elected by the parish at large. Additionally, one person is appointed by the pastor. Nominations are solicited the first month of each year, with elections following shortly thereafter. Candidate must be Catholic and a member of our Good Shepherd Parish. Pastoral Council membership includes Msgr. Thomas Baxter, Nick Derr Jean Schwartz, Leon DaCosta, Amy Atalla-Hill, Fr. Manuel Mendez, Dee Nicolai, Ryan Eilers, Sr. Zita Simon and Trustees: Bill Morehead and Paul Scott.